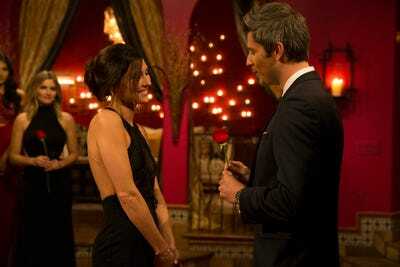 ABCBecca won ‘The Bachelor,’ but got dumped weeks later. 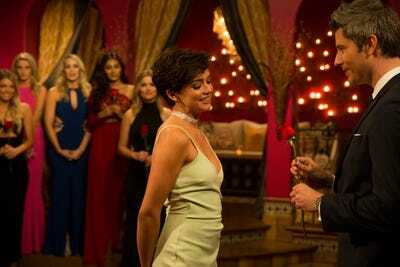 When you think of successful contestants on “The Bachelor,” you might think of a blonde cheerleader named Lauren, from California, in her early twenties. That honour would go to Jennifer, 36, a nurse from Atlanta. 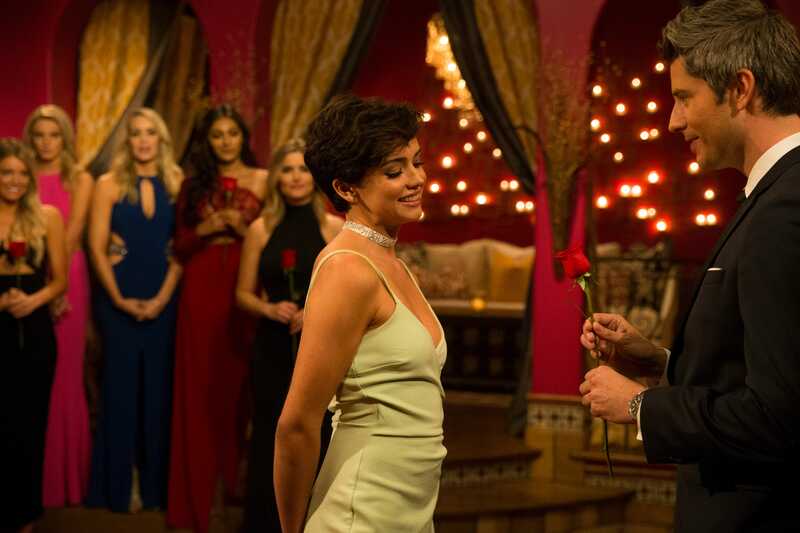 This is all according to Homes.com, which conducted an in-depth statistical breakdown to figure out who the perfect candidate on “The Bachelor” is, narrowing it down to age, city, and profession. Along with figuring out the mostly likely candidate, the statistics reveal some other interesting information, like the average number roses received per name, profession, city, and state. For example, while the majority of contestants are in their twenties, the most successful contestants are in their thirties. 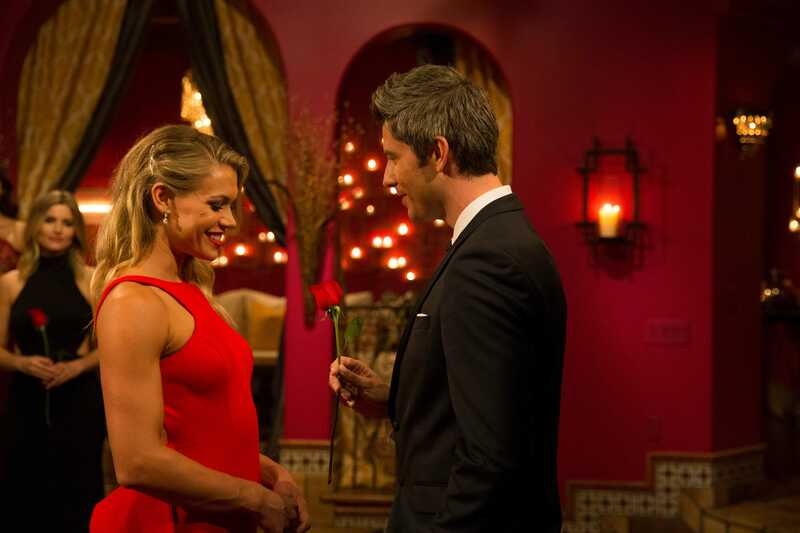 But other details aren’t surprising, including the most common name for a contestant being Lauren (there were four Laurens on Arie Luyendyk Jr.’s season alone). 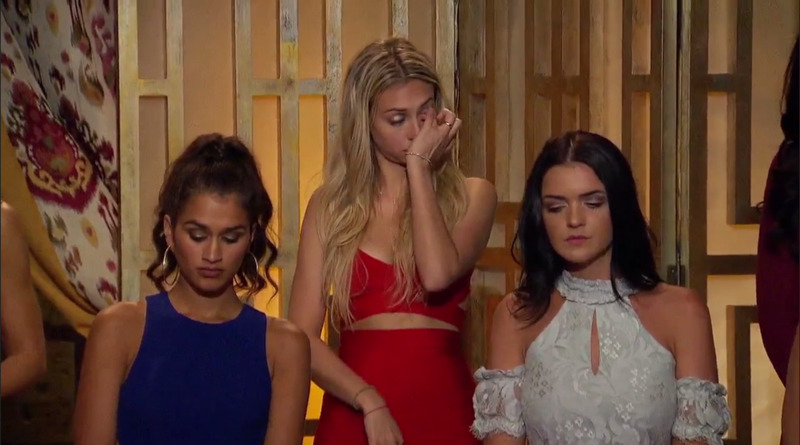 The most common contestant name: Lauren. Close behind came Sarah, Ashley, Amber, and Jennifer. 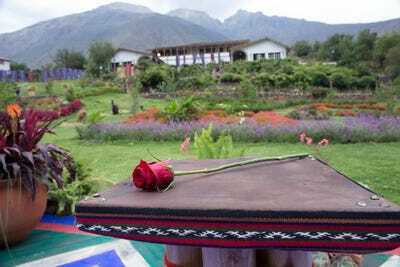 But Laurens aren’t the mostly likely to get a rose. That honour goes to Jennifers, who, on average, have 4.88 roses. 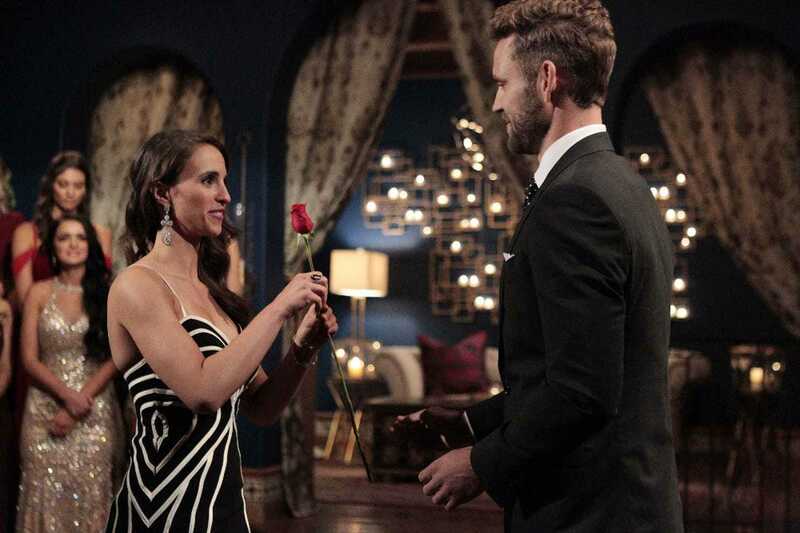 Amandas are close behind with 4.25 roses. Laurens come in third, though, with an average of 3. The city that brings the most contestants: Chicago. Chicago is on top with 19 contestants, with Los Angeles far behind with 13. After that comes Dallas, with 12 candidates. But Chicago isn’t even close to being the city with the highest rose rate. Chicago has a rose average of 2.26, while Atlanta tops them all with 4.67. Close behind is Dallas, with 4.27. The state with the most contestants: California. This one was obvious: California is the most populated state, and the show films in Los Angeles. But California doesn’t even come close to getting the most roses. That honour goes to West Virginia. Because the one contestant from West Virginia won, the survey is a bit skewed in its favour, with an 11-rose average. But the state of Kansas comes in second with an average rose rate of 4.89, while California has 2.9. Most popular contestant profession: Teacher. The list of contestant professions isn’t surprising. Most of these positions are either self employed or high demand, where they might not mind if you go away for a little bit. Some contestants quit their jobs to be on the show. But not all professions get rewarded. These are the most likely profession to win, calculated by the average number of roses a contestant in that profession has received. The average age of contestants: 25. 99 contests were 25 years old when they appeared on the show, making that the most popular age. Mid to late twenties and early thirties contestants were in a double-digit total numbers, as expected. 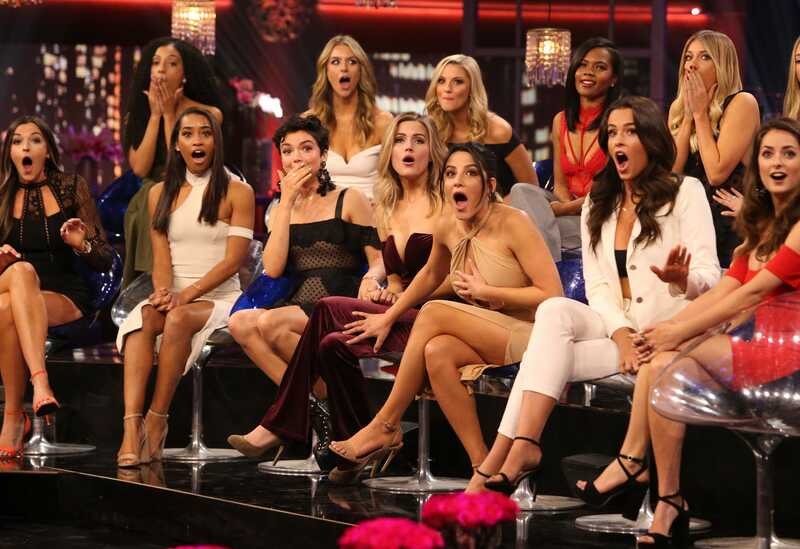 But as the age rises, the number of contestants drops: there have only been four contestants who are 21, five who were 34, four who were 35, two who were 37 and 36, and one who was 39. While the contestants are young, the older the contestant, the more likely she is to win. The best age was 36. That’s a bit older than most people would suspect, considering the majority of contestants are in their mid twenties.